If you thought that understanding proportion, color and style were the most important elements for a home decorating project, you might just be wrong. Ben Johnston, an interior designer who trained as an architect, would likely tell you that, above all else, you need to understand yourself. 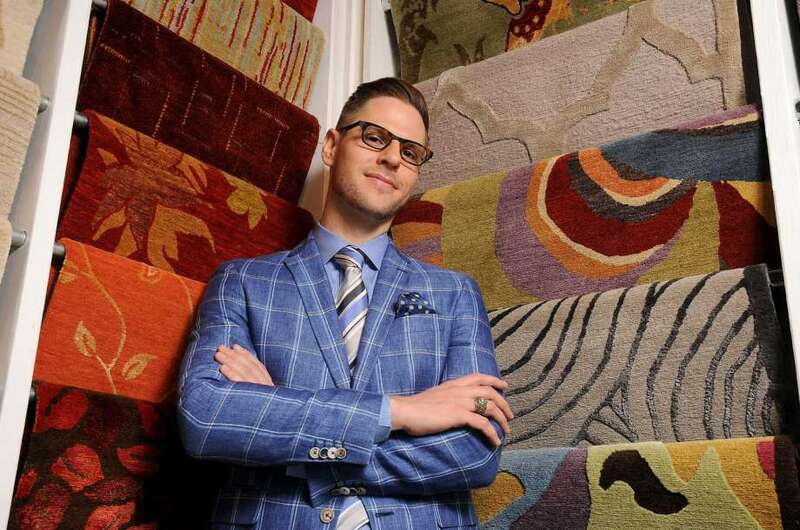 Johnston, a sixth-generation Houstonian, talked to visitors at the Houston Design Center recently about home design and what it’s like to work with a designer. Another important consideration is how much time things will take. Remember, that TV show is edited, and Jonathan has a team of people waiting off camera, Johnston quipped. Johnston offers this advice to homeowners, whether you’re using an interior designer or doing it yourself. 1. If you’ve heard the expression “form follows function,” think again. Johnston said that form and function are actually a union – both equal necessities. So when you start a project, give equal weight to how you want it to look and how you will use it. 2. In planning a room’s treatment – whether you’re redecorating or taking on a complete remodeling job – draw a layout with good measurements so you’ve got an accurate assessment of your space. You’ll need this information when you’re buying furniture, window treatment and accessories. 3. Assess your style: Compile images of things that inspire you, things you like. Pinterest, Instagram and shelter magazines provide endless ideas. 4. Know your budget. General guidelines for what a project should cost can vary. Upgrading appliances, for example, can add many thousands of dollars in a kitchen remodeling project. Once you’ve got a budget, adjust your expectations to what that money can buy.